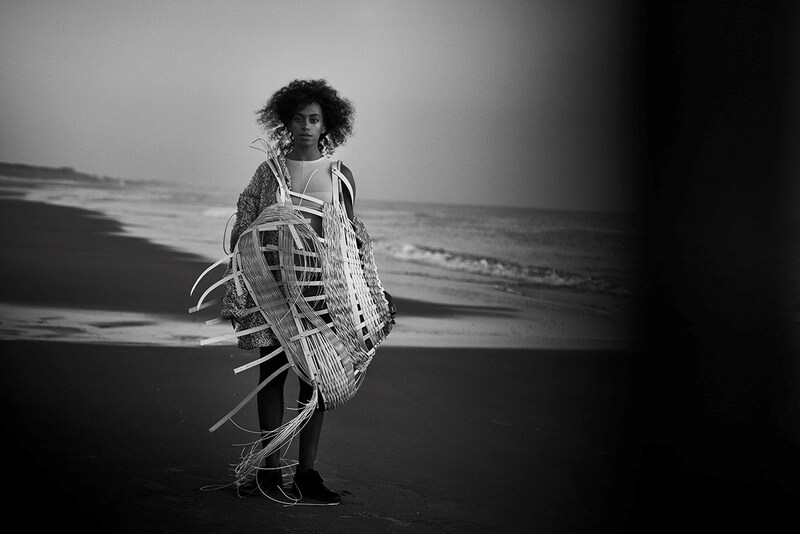 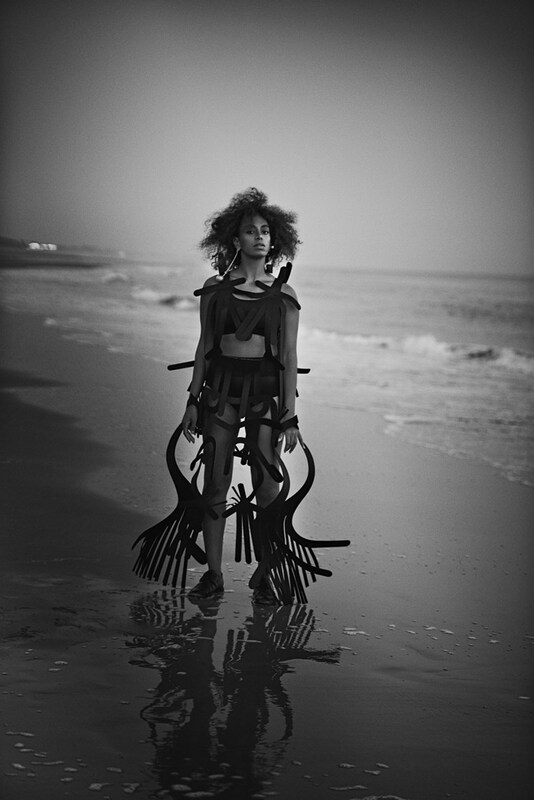 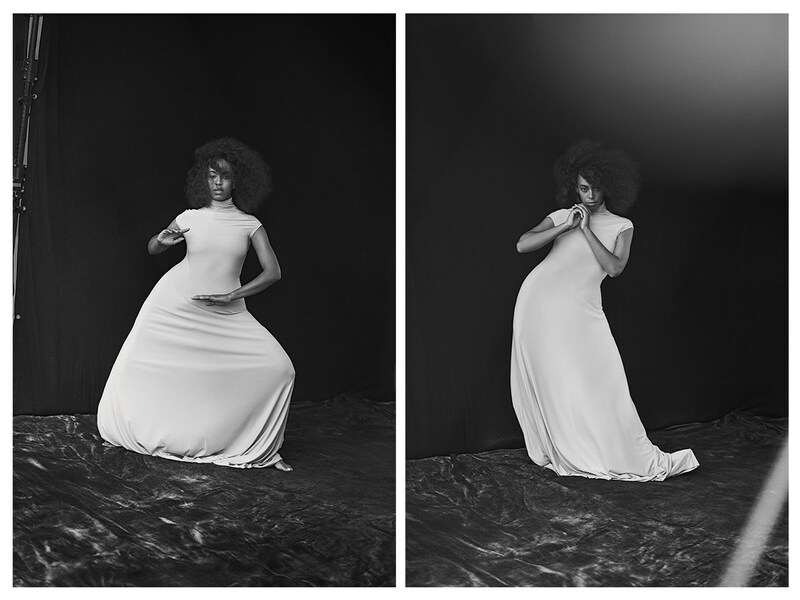 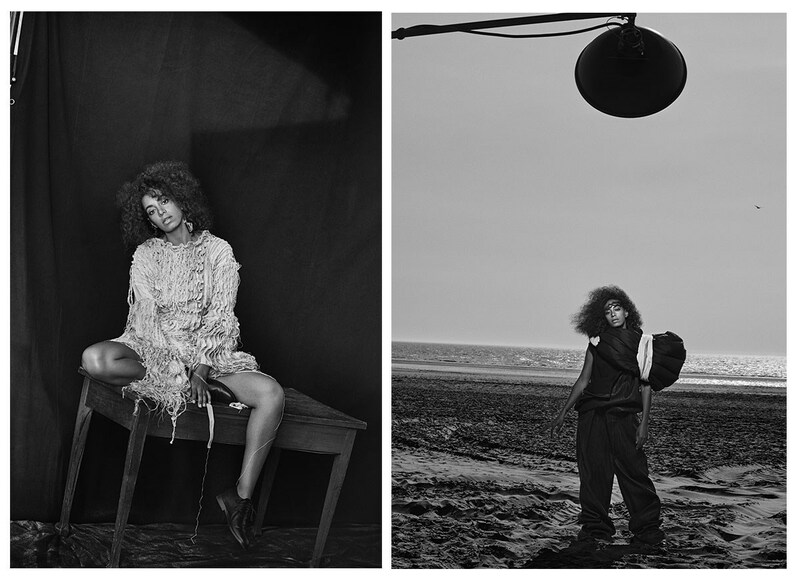 Solange’s Saint Heron Announces Furniture Collaboration With…. 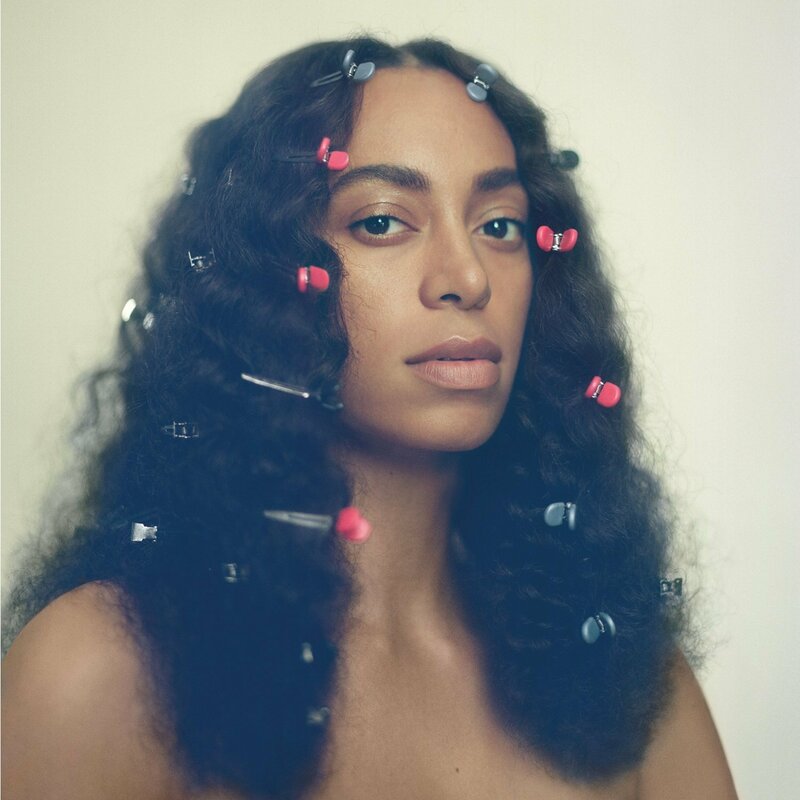 Solange is currently working on a follow-up album. 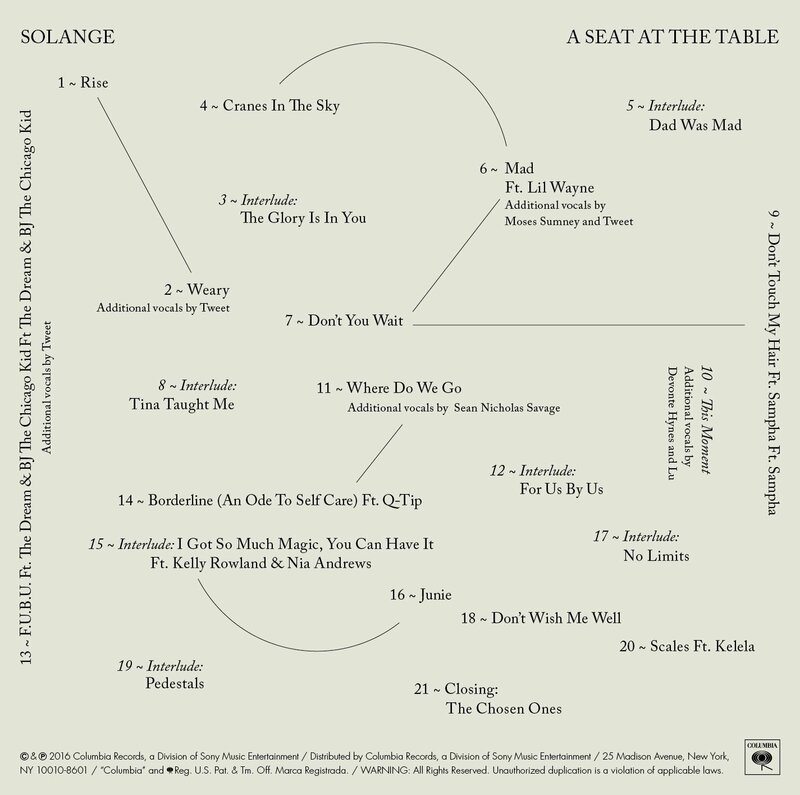 IKEA rejected Kanye West’s offer to work on furniture in 2016, but released a collaboration with OFF-WHITE’s Virgil Abloh in 2017. 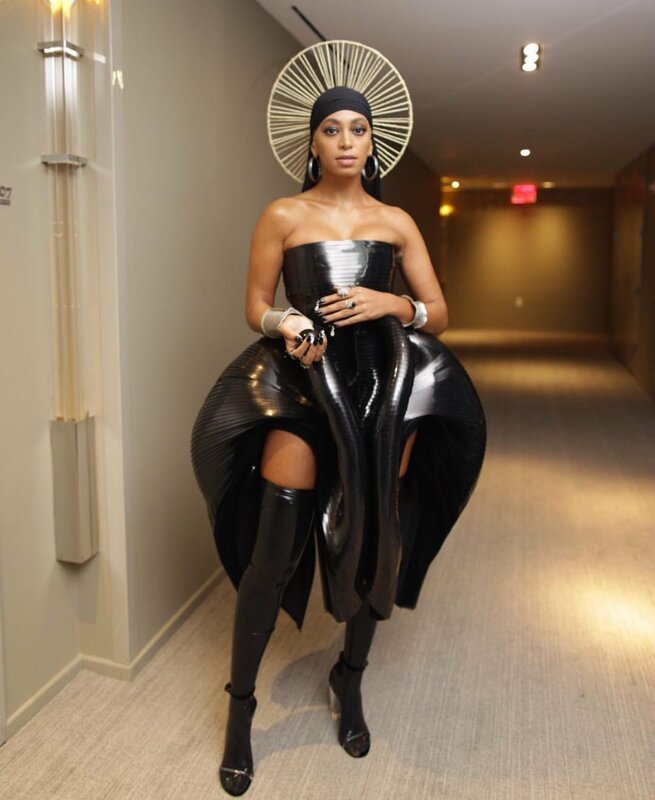 Dressed in her signature confidence and styled in one of a kins jumpsuits and architectural dresses , Solange graced the pages of AnOther magazine with a piercing gaze. 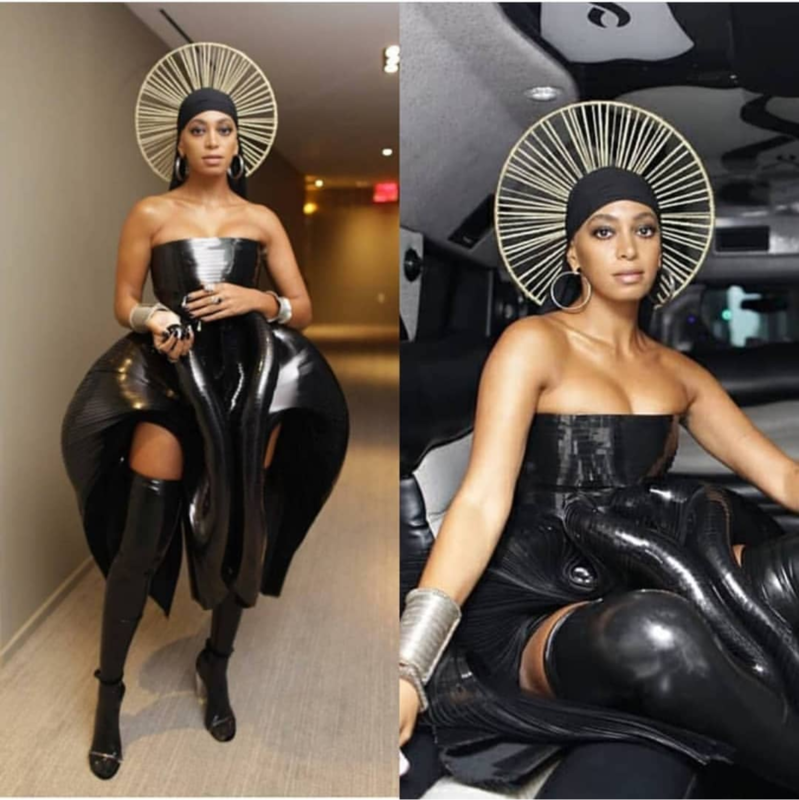 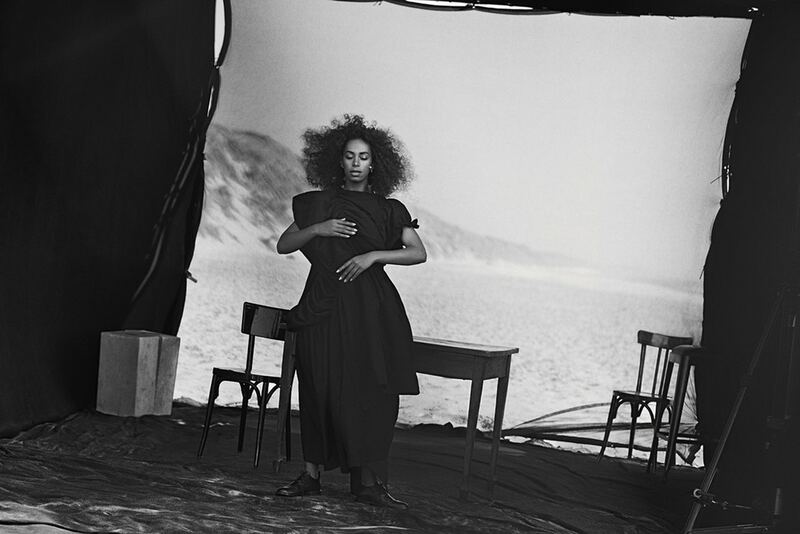 The singer opened up about her controversial performances of her deeply personal album ‘A Seat At The Table’, black detachment in the arts, and healing and re-opening old wounds through the music.